Competing with Apple’s GarageBand, Soundtrap is a recording studio app that allows users to record music or audio with their friends online. Recently, the startup announced that it has raised US$6 million in its Series A led by Industrifonden, a Nordic VC firm based in Stockholm. The funding was also participated by its array of existing and new investors which includes Peter Sterky, the former CFO and COO of Spotify. Founded in 2012 by Gabriel Sjöberg, Björn Melinder, Fredrik Posse, and Per Emanuelsson, Soundtrap is based in Sweden like its industry peers Spotify, Soundcloud and Tidal. Though its vision differs as it aims to democratize music and creative audio production, making it accessible to users with all levels of musical interest and abilities. Since its official launch is in June 2015, Soundtrap has to date garnered more than half a million users from 200 different countries worldwide. Additionally, with the education version of the Soundtrap app launched in January in California, the Soundtrap application is also popular with more than 3000 schooling establishments and the number continues to grow. In other words, the application is browser-based and is available on iOS, Android, Chromebook, Mac and Windows and it’s this cross-device compatibility function that sets it apart from its competitor, Garageband, which is restricted to only Apple devices. Along with the Series A funding, this brings the total amount raised by the startup to US$8.5 million. According to Soundtrap, this funding will be used in international expansion, as well as to expand its reach in both consumer and education markets. Soundtrap is a cloud-based music and audio recording platform that help people make their music online. 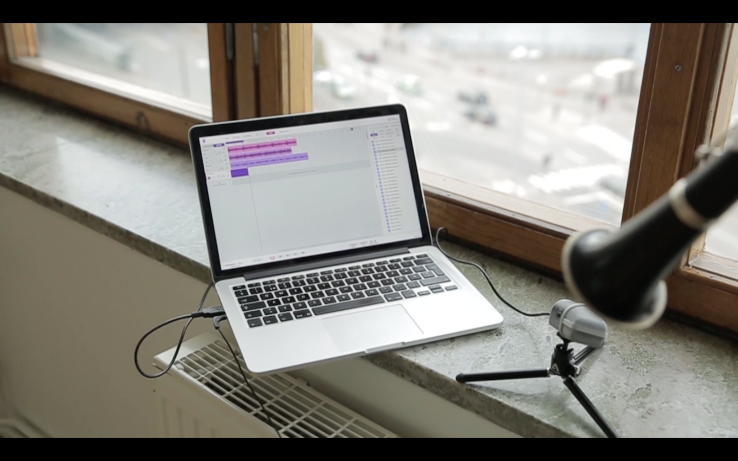 Users can record their song by linking their instrument to the computer or just record a song directly with the microphone.